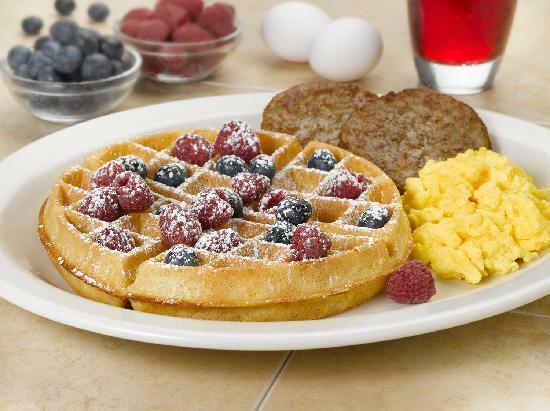 Our May Porsche & Pancakes club breakfast will be on Saturday, May 11th, at Garden Cafe at 11040 Oak Street in Omaha. We’ll meet at 8 am. We hope to see you there. If you have any questions, contact Chris Coda at christopher_coda@hotmail.com.